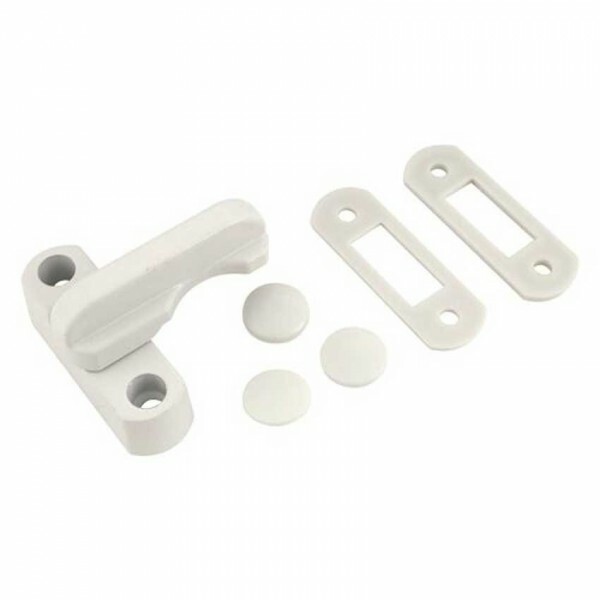 TSS UPVC Non Locking Sash Blocker. Supplied with packers. 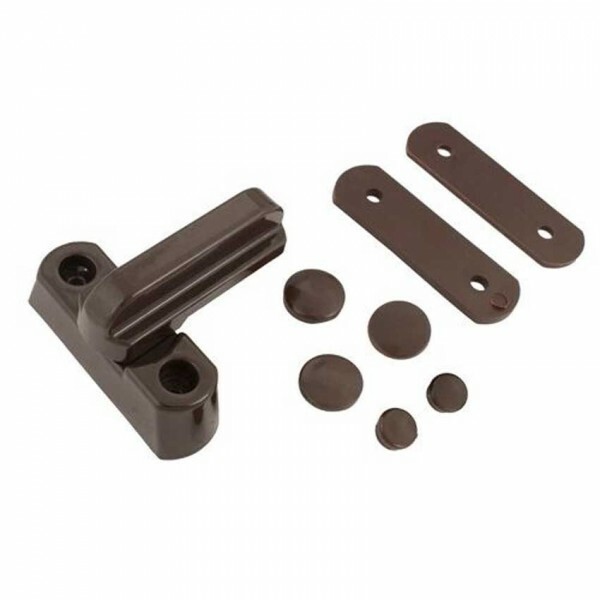 Suitable for inward and outward opening UPVC casement windows.